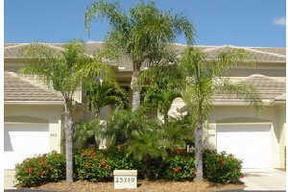 Sandpiper Greens Coach Home Near the Pelican Nest Clubhouse!!! 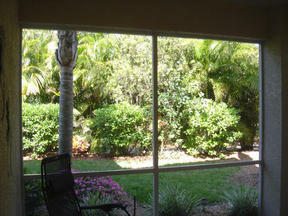 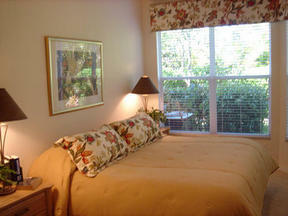 Peaceful views of a wonderful garden area can be yours in this coach home nestled amongst the pines of Pelican Landing. 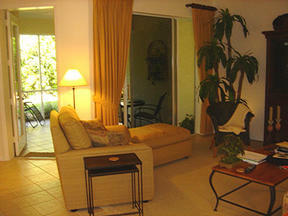 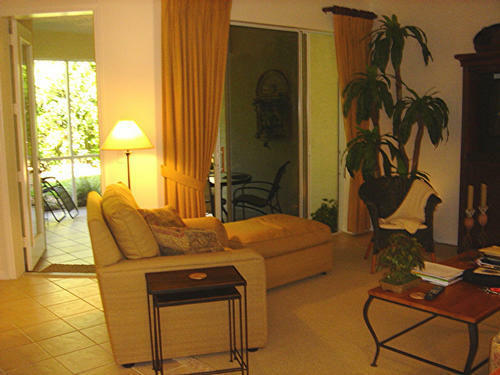 Located close to the Pelican Nest clubhouse, too, so, if you're a golfer, it couldn't be more convenient! 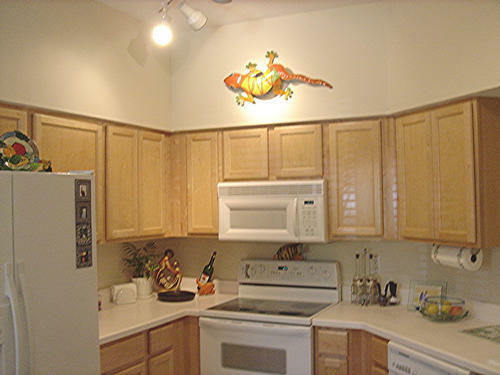 A one-car garage provides extra storage capacity. 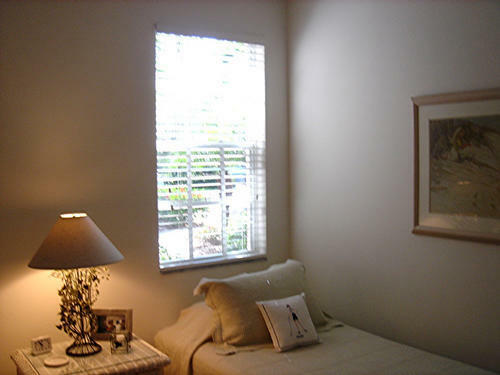 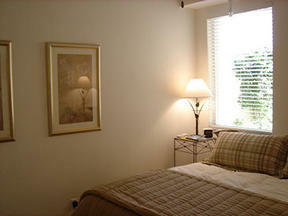 Great windows throughout the unit, so every room has light. 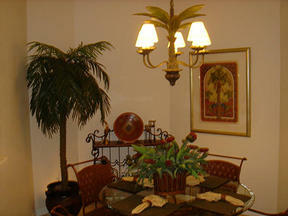 Robb & Stucky furniture conveys with minor exclusions.